A massive fire killed eight people after it swept through an apartment block in central Paris in the wee hours of Tuesday. 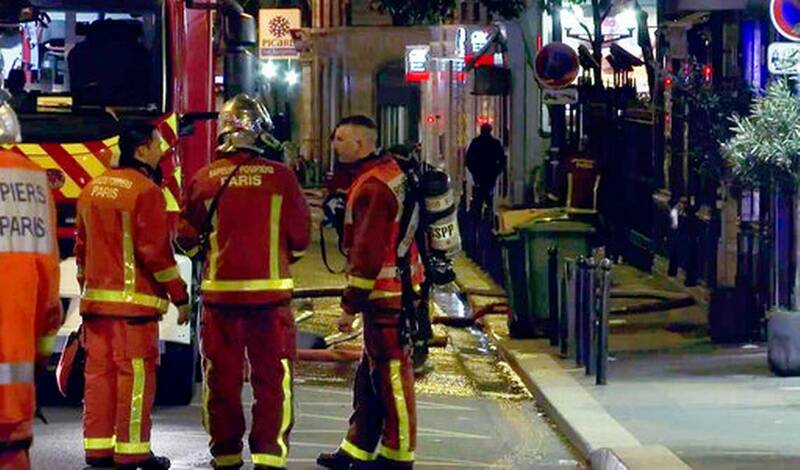 Paris: A massive fire killed eight people after it swept through an apartment block in central Paris in the wee hours of Tuesday. 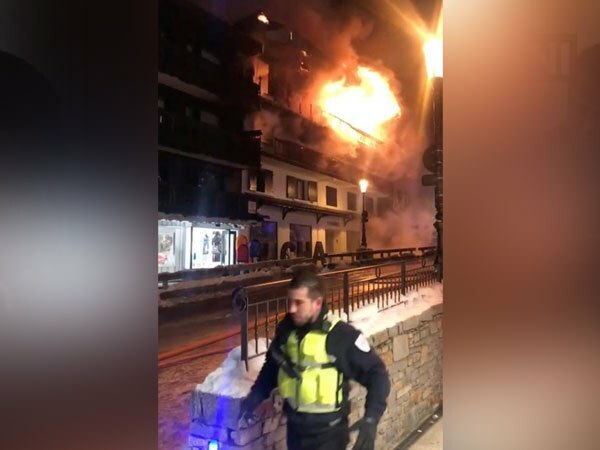 Paris prosecutor Remy Heitz said that the fire may have been started intentionally in the eight-storey building and foul play is not ruled out. About 30 people, including three fire fighters, sustained minor injuries. A person was seriously wounded. 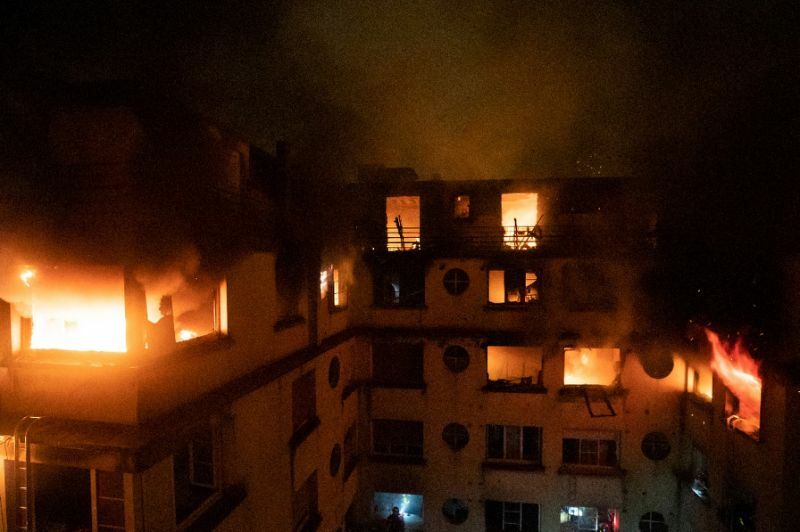 The blaze began at 1 am (local time) on the Rue Erlanger in the city's 16th arrondissement, leaving the residents scurrying to safety onto adjoining rooftops. The cause of the fire is yet to be ascertained. Rescue and fire service teams rushed to the spot and evacuated 30 people from the building with the help of ladders. As a precautionary measure, two neighbouring buildings were evacuated. According to reports, around 200 fire fighters are still battling to douse the fire on the top two floors of the building and rescue operations are underway. One woman, who lived in the affected building, has been taken into custody, said Heitz. An investigation has been initiated in this regard.